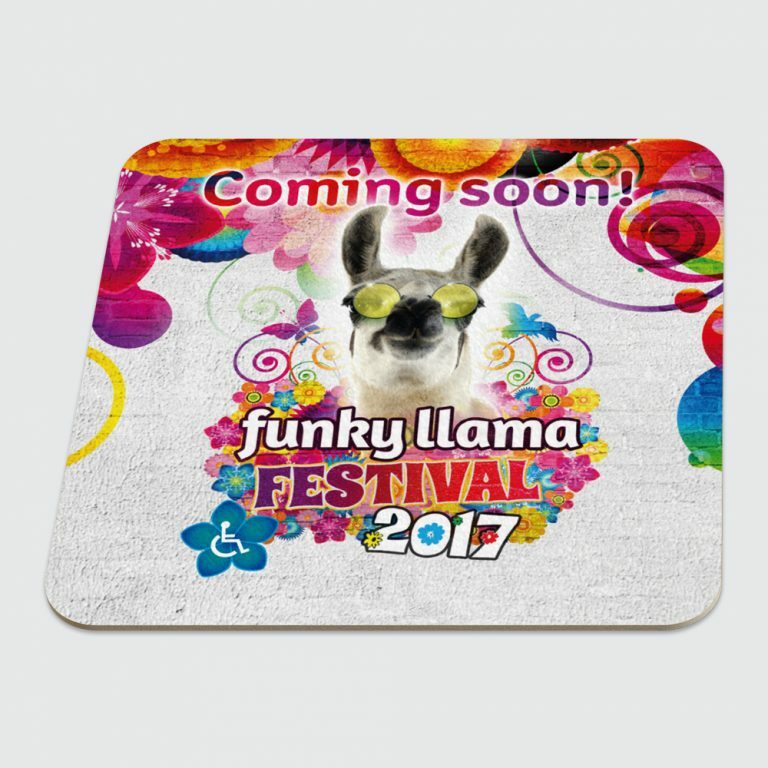 Our traditional, standard square beermats are 94mm x 94mm with rounded corners. Printed matt, on a highly absorbent material. Also available are 94mm circles, as well as bespoke sizes and unique shapes. 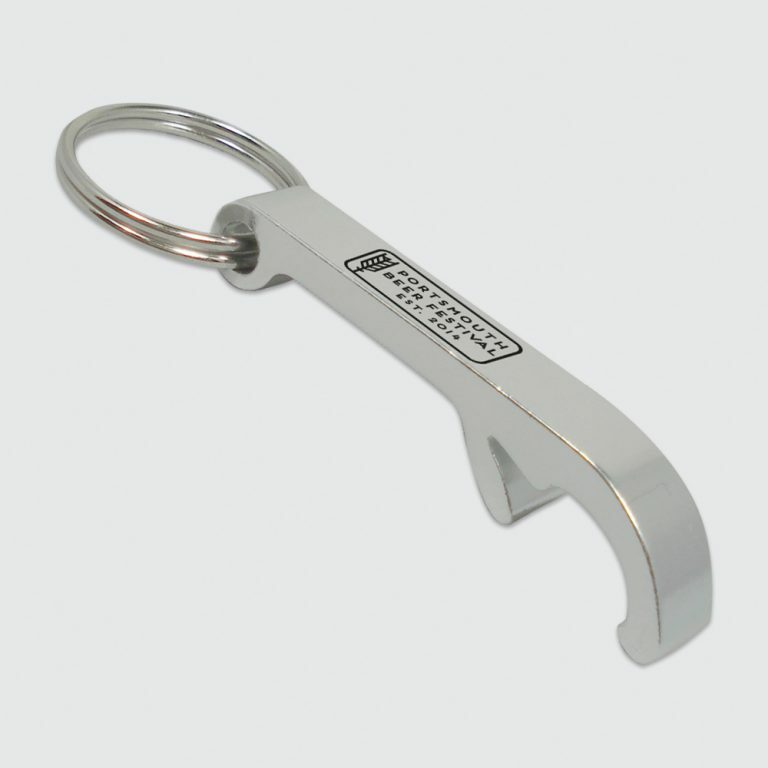 Aluminium bottle openers 55mm x 9mm or 80mmx 15mm. Other styles of opener available. 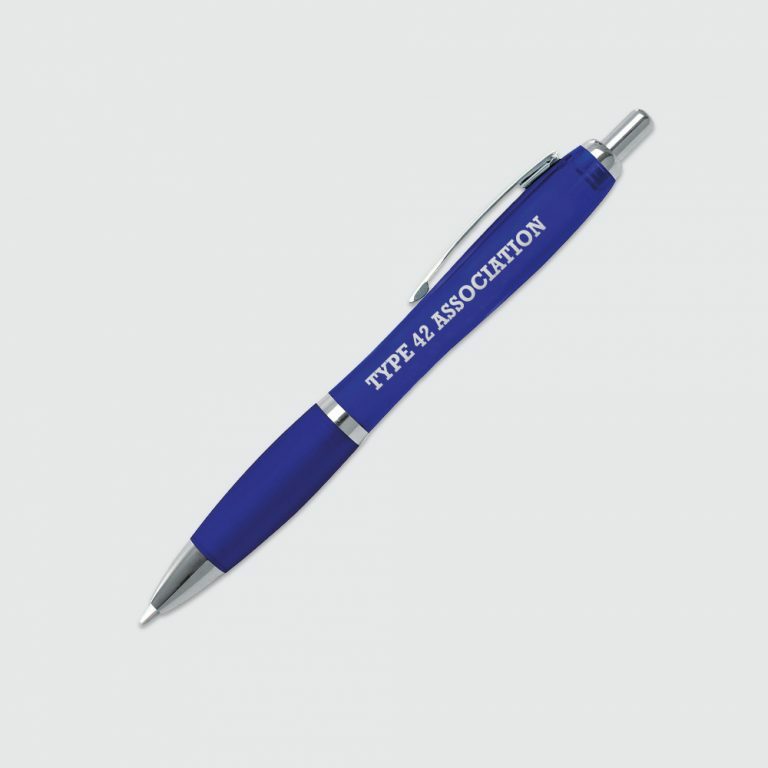 The “Curvy” ball pen is one of our most popular ball pens – available in 20 body colours with a large branding area to maximise your message, logo or brand. 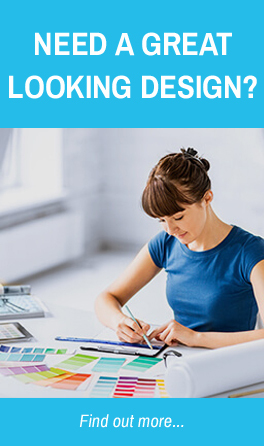 Other pen styles are also available. 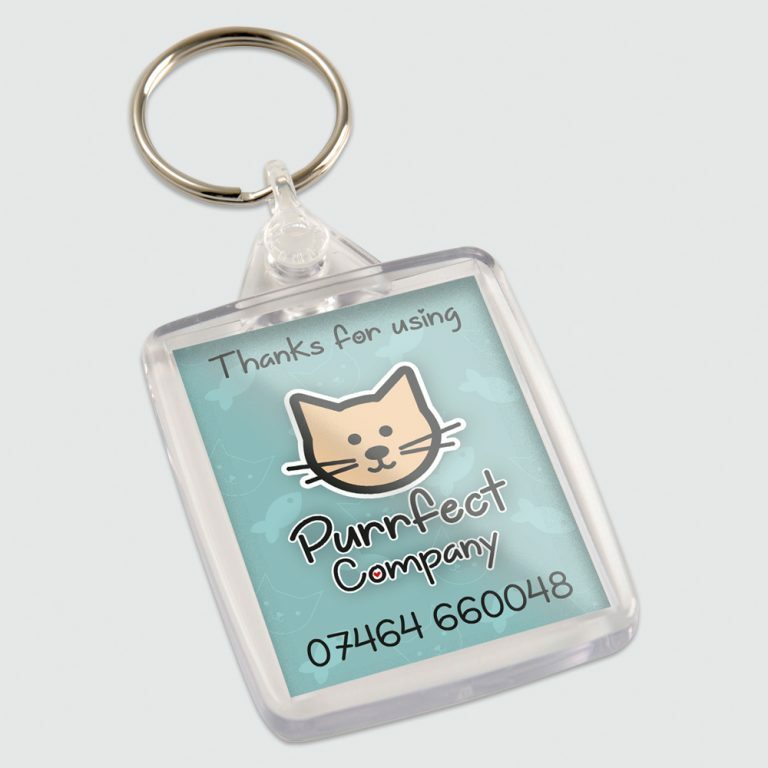 All our flags are printed onto paper then attached to a plastic stick. Custom flag printing has proved to be an extremely popular product over the last few years. 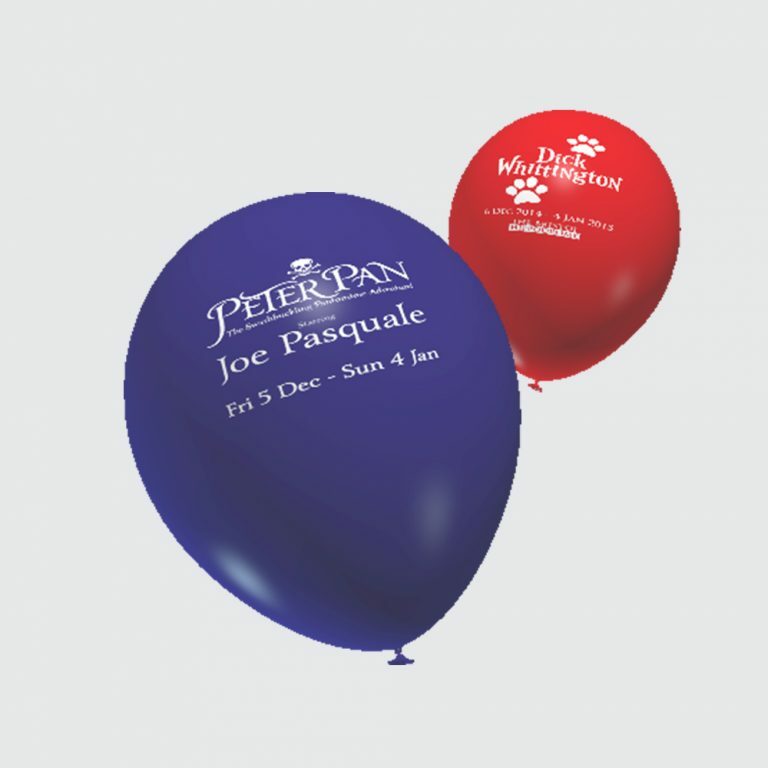 We have sold a lot of these to theatres and production companies with events aimed at the younger audiences. 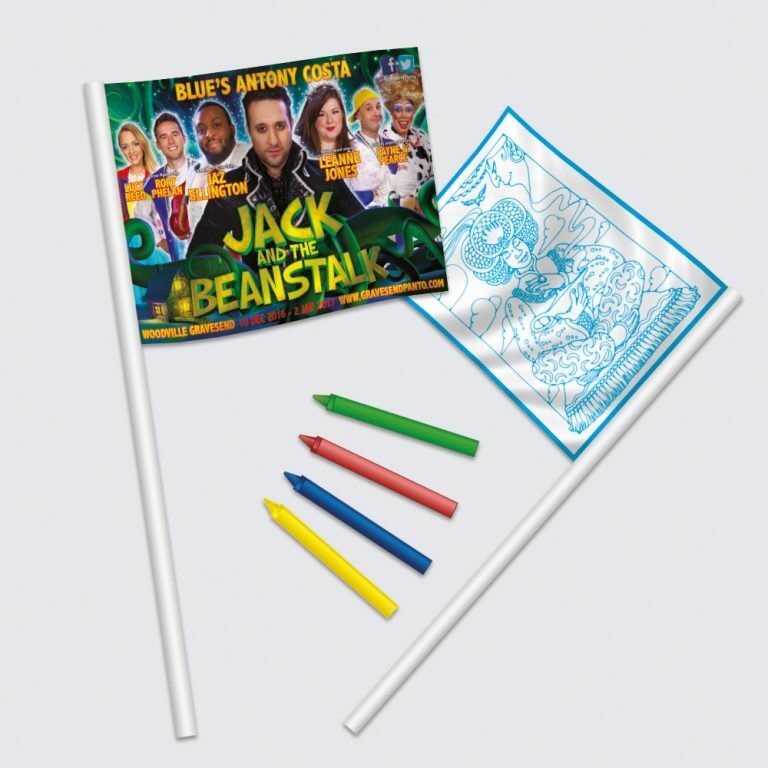 Doodle Flags come supplied with crayons in the stem – ready for colouring activities. 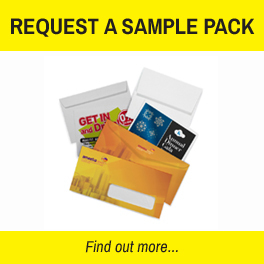 Ask our sales team for prices as there are lots of options available to you.